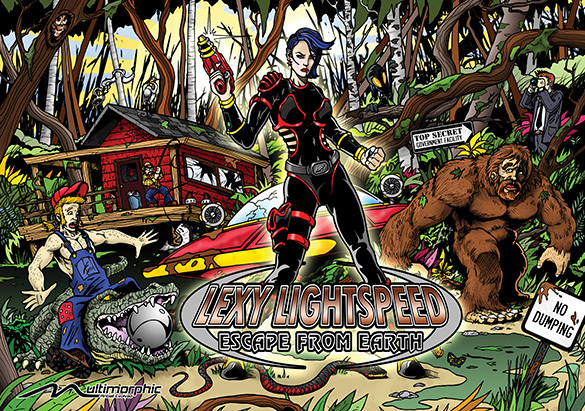 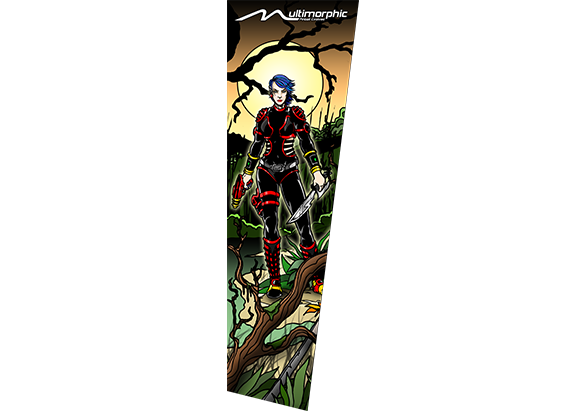 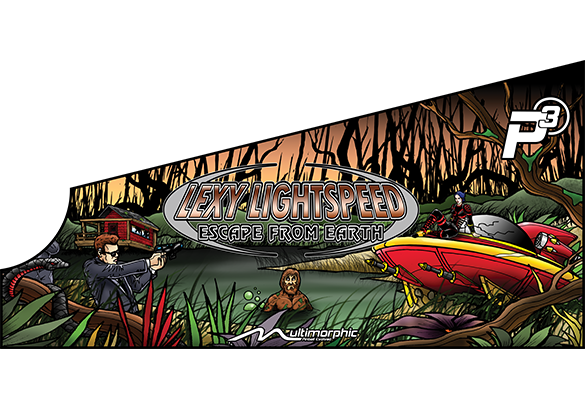 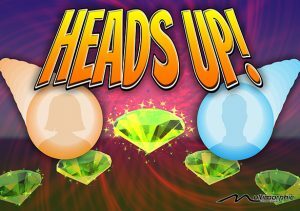 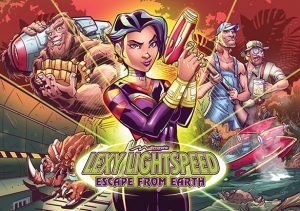 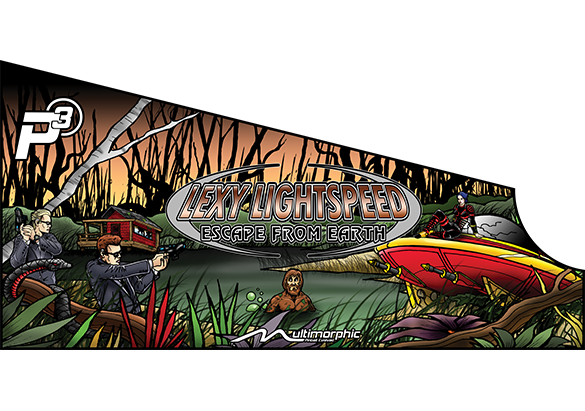 Cabinet artwork for Lexy Lightspeed – Escape From Earth. 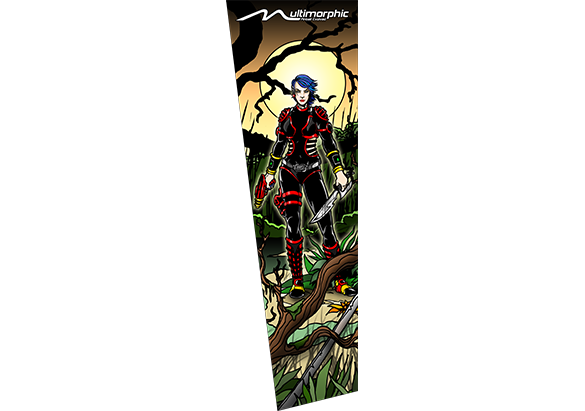 Available as individual pieces or in a bundle. 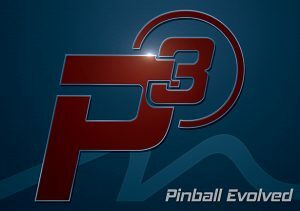 The entire collection with translite comes pre-installed in each P3 Pinball Platform. 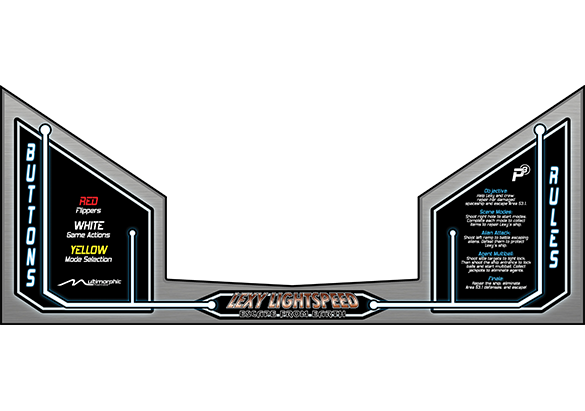 Only add this to your cart if you want backup or replacement pieces.